How Do I Become a Member of the rotary club of Hattiesburg? First, thank you for your interest! With over 1.2 million members in 29,000 clubs throughout the world, you've found the largest service organization that delivers the greatest impact in the world! 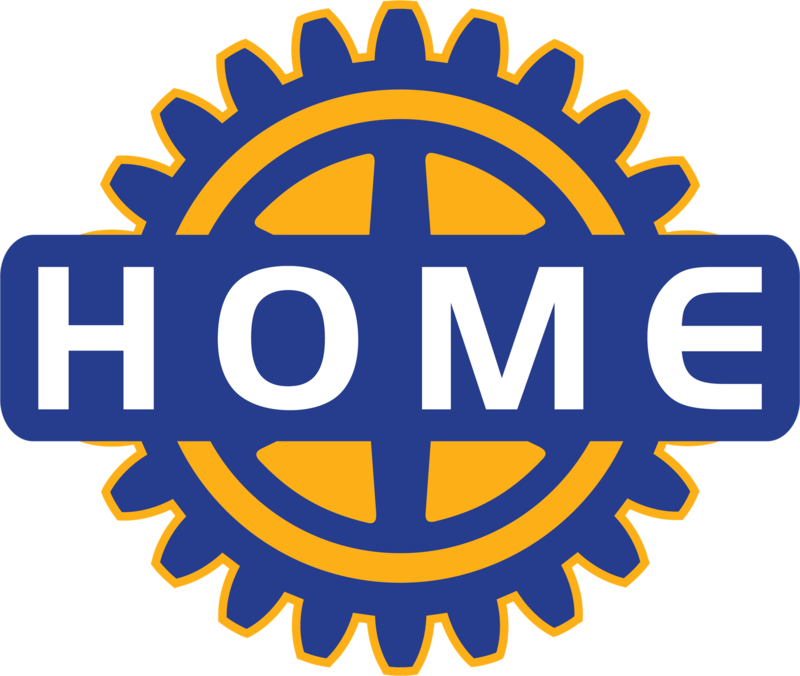 Founded in 1918, the Rotary Club of Hattiesburg is comprised of approximately 95 local professionals dedicated to advancing Rotary International's mission, Service Above Self, locally, throughout our region, and internationally. Please note that membership in any Rotary Club is by invitation only, and individuals must be sponsored or proposed for membership into a club. Often, a person being considered for membership is invited by a club member, or "sponsor," to attend one or more club meetings to learn more about our club. In this case, the sponsor submits the candidate’s name to the club’s membership committee. If you would like a member to reach out to you, please fill out the contact form located at the bottom of this page. No. Rotarians have achieved a level of career experience that enables them to bring a specialization to their club, and students haven’t yet reached a level in their professional and personal lives that allows them to fulfill all aspects of Rotary club membership. But undergraduate and graduate students, as well as young adults, may become members of Rotaract clubs. Where Do I Find a List of Rotary Classifications? Per Rotary International, clubs are encouraged to create their own classification lists by using their local phone books, chambers of commerce, or other business directories. Classifications aren’t rigid and can reflect the many types of professions and positions that exist in particular industries. The law classification, for example, can be broken down into criminal law, tax law, intellectual property law, and other fields. The Rotary Club of Hattiesburg is proud to have a diverse group of business professionals that includes, but is not limited to, attorneys of varying specialty, bankers, financiers, financial advisors, librarians, development professionals, city officials, doctors of varying specialties, restaurateurs, university administrators, communications specialist, and retirees.